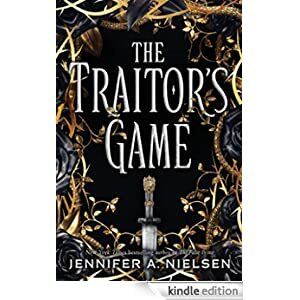 The kidnappers want her to retrieve the lost Olden Blade, the only object that can destroy the king, but Kestra is not the obedient captive they expected. One of the rebels, Simon, has his hands full as Kestra tries to foil their plot, by any means necessary. As motives shift and secrets emerge, both have to decide what — and who — it is they’re fighting for. This fantasy is for readers in grades 6-10 and is selling for $1.99 today.